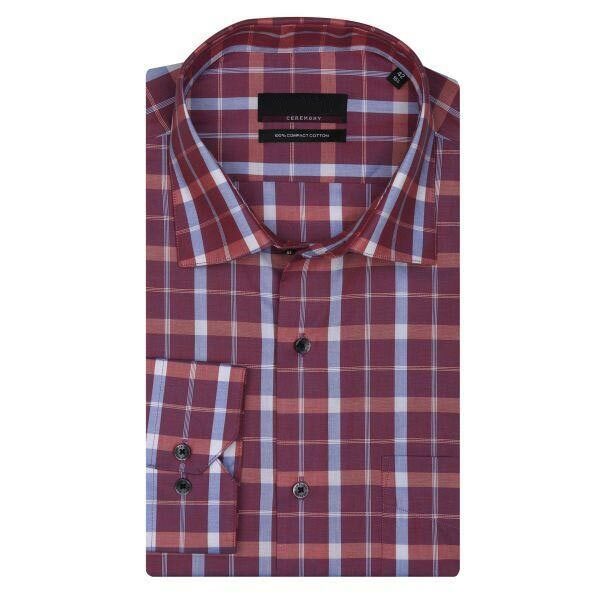 Look stylish and trendy with our exclusive array of Mens Shirts. 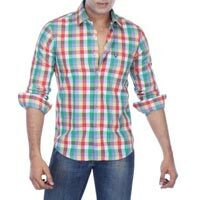 The company is one of the most promising manufacturing, exporting and supplying units of Mens Shirts based in India. 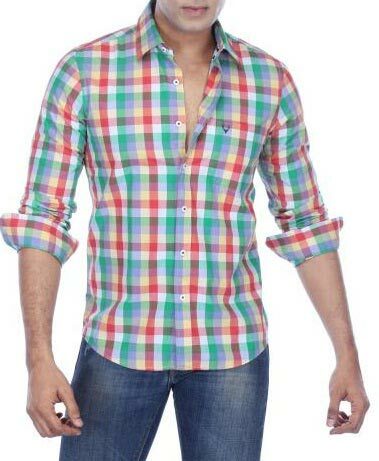 Our designed range of Mens Shirts includes Mens Casual Shirts and Mens Formal Shirts. Be it a formal meeting or a casual day out, these Mens Shirts caters to all these diverse requirements. 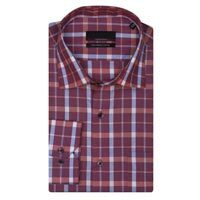 The clients can avail this fashionable range of Mens Shirts, at very reasonable rates in the markets.